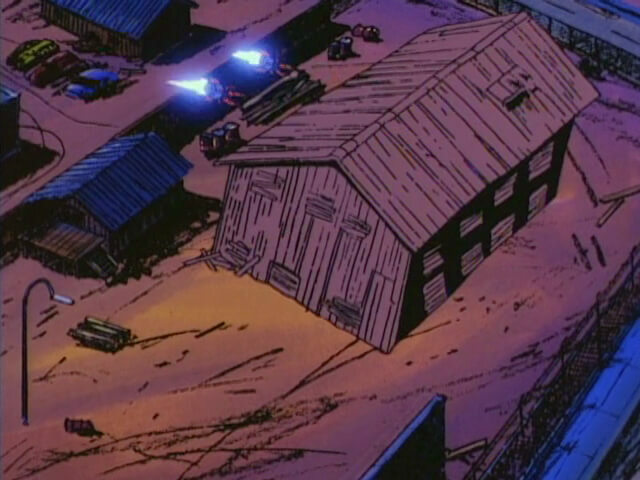 An abandoned warehouse located in Megakat City. 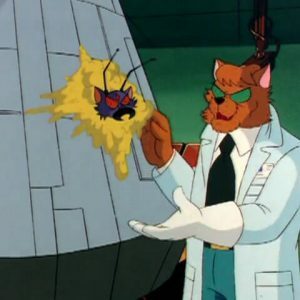 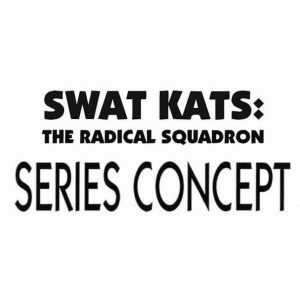 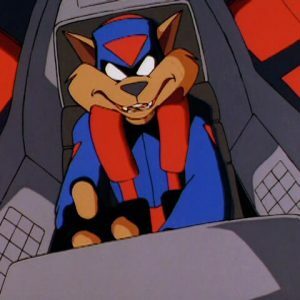 While the SWAT Kats were chasing Dark Kat’s Black Widow, Razor seemed to accidentally destroy it, injuring a pair of elderly joggers who were walking past. 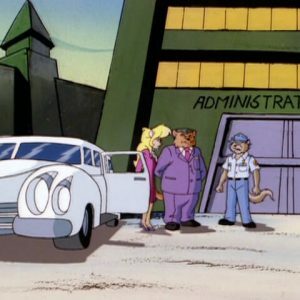 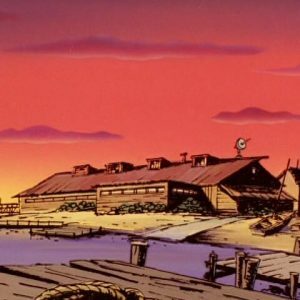 Eventually, though, T-Bone and Felina Feral of the Enforcers discovered that the building had been rigged to blow by Dark Kat to frame the vigilantes.